Stylish Star Allu Arjun’s generous donations to several ailing Mega fans often made headlines in the past. 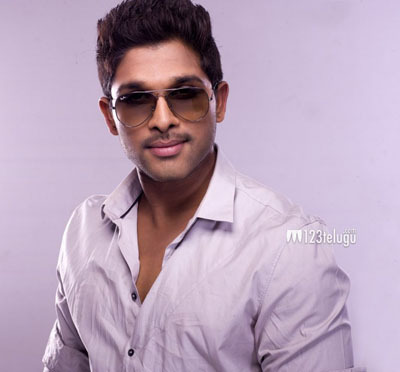 Even recently, Bunny visited a senior Mega fan’s house in Hyderabad and offered him Rs. 1 lakh and also assured further assistance for his children’s education. In a much appreciated gesture today, Bunny personally met the kin of two deceased Mega fans in Vizag and Anakapalli and offered them Rs. 1 lakh each. Bunny also adopted three children of a deceased fan and promised to look after their education throughout their life. Needless to say, Bunny’s humble gesture has won him countless praises. The Stylish Star is in Vizag for the grand pre-release event of his upcoming film Sarrainodu.